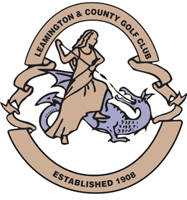 A first visit for the society to Leamington & County. With a number of club members in the society and present on the day, there was an expectation that one of them would show us the way. In the end it was JD who won with 34 points. Danny and I were a little confused, as everytime we saw him round the course he was hunting for his ball in the trees! The course was fantastic, although I found the glass-like finish of the greens a little too hard to handle. Also, with a recent re-organisation of the course, my Golf GPS was getting a little confused! 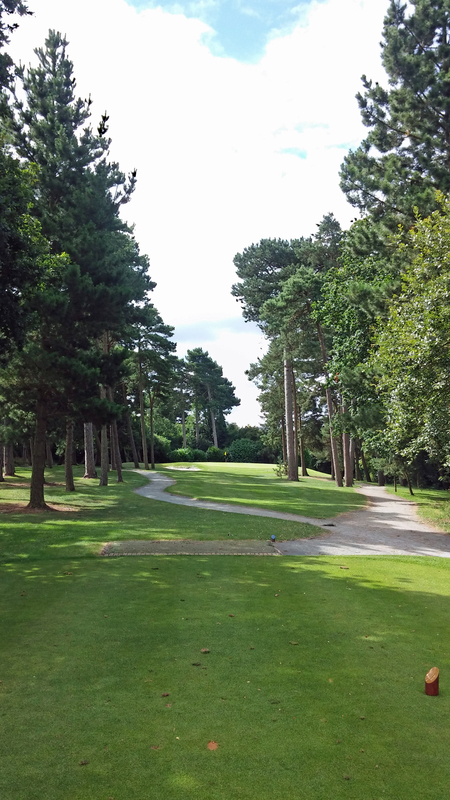 Overall, an enjoyable days golf in the sunshine.